Cutting hair is like an art form. Each customer is different, and each customer can be as picky as they like. As with any art form, it is important to have the proper utensils and tools to perform with. Whether you are a barbershop or looking to cut your own hair at home, you need to make sure you get the right product to get the job done. It would be a disservice to yourself and your customers if you get the cheapest pair you can, and your customers will be able to tell. Trust me, when you’re buying hair clippers, you are paying for quality. 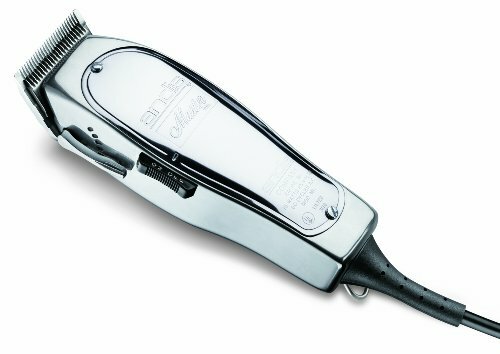 However, it is hard to know what the best hair clippers are, so here are some qualities you should look for in a quality pair of hair clippers. Below are some of the best hair clippers for use, featuring some of the quietest hair clippers available. This is a professional looking hair clipper that is a good first choice for those looking to get into the business. It is not too expensive, but at the same time, it is of high enough quality to separate itself from the lowly introductory hair clippers you can get at a convenience store. In addition, for the product that it is, it is very quiet, making it easy used on small children or those who tend to get agitated during haircuts. 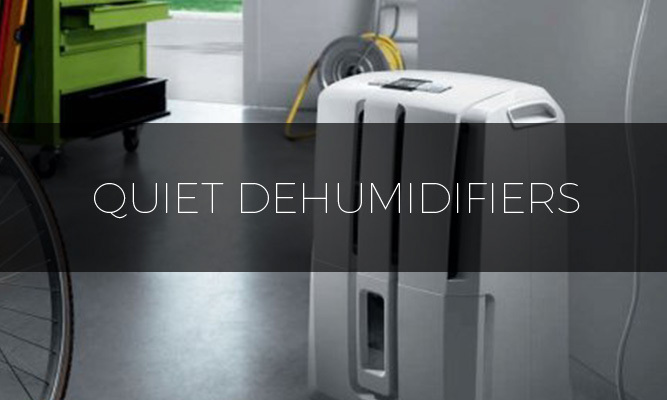 Another plus is that it has a powerful motor, yet remains cool during normal use. This makes it a good option for specialty styling of hair However, there are some cons associated with this, as the powerful motor causes the clipper to vibrate. 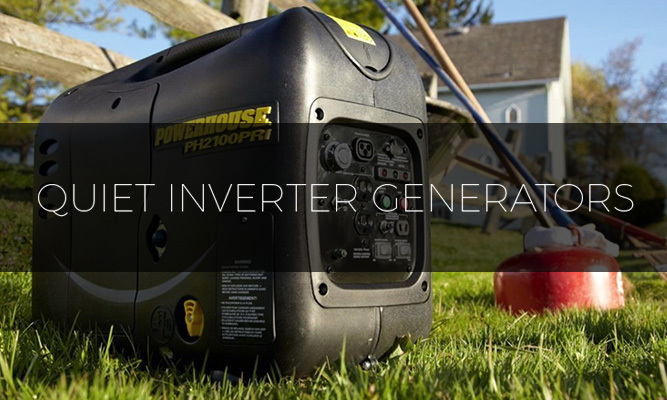 In addition, when used heavily, there is a possibility the product heats up because of the motor. In addition, the safety features leaves some safe guards to be desired. The company Wahl has been in the hair clipping business for nearly a century, and therefor, has become very popular with those who want the job done well. Over the past 100 years, Wahl has worked to create better and better products. This product is officially advertised as a middle-line product that is suitable for both a professional setting and personal in-home use. According to the customers, this is one of the best products on the market. It is made for general hair cutting and can be used in almost any context. Whether its to be used for style, cutting or anything it between, this set of clippers is made to handle it. 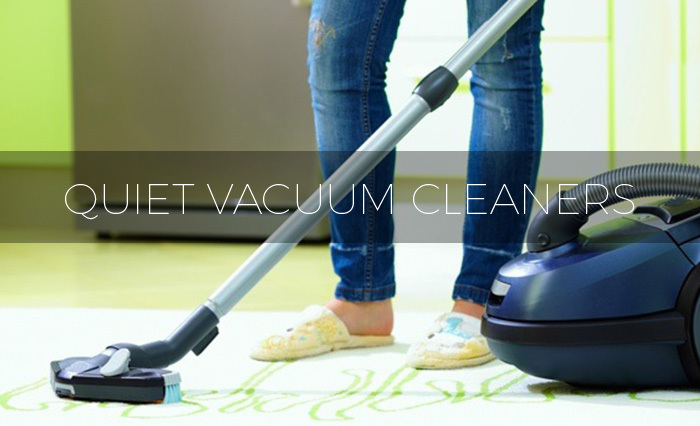 It is extremely durable, meaning that the product will last for a long time after use. 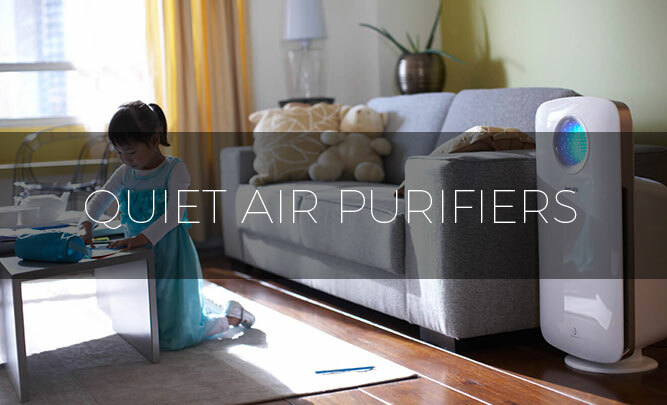 More importantly, however, this product is noted for its surprising quietness. Customers generally comment that you can hear ever piece of hair that is being cut because you can’t hear the clipper at all. Like all other clippers, this product does have a bit of a down side. It is almost guaranteed that this product will get hot after a long period of use, as the heavy metal casing will generally trap heat inside, speeding up the process. This is obviously not optimal if you are a busy hair-cutter working non-stop for hours at a time. It addition,the trade-off for its durability is how heavy the product is. This product is advertised for a more professional setting then home use, but is still affordable to be used for cutting the families hair at home. Oster is generally a line that is quite expensive and used for highly professional use. However, this specific product is made to be affordable for use at home while maintaining some of the characteristics of their higher end products. This product has a higher than average amount of settings that can be used to modify your haircut just the way you would like it to be. 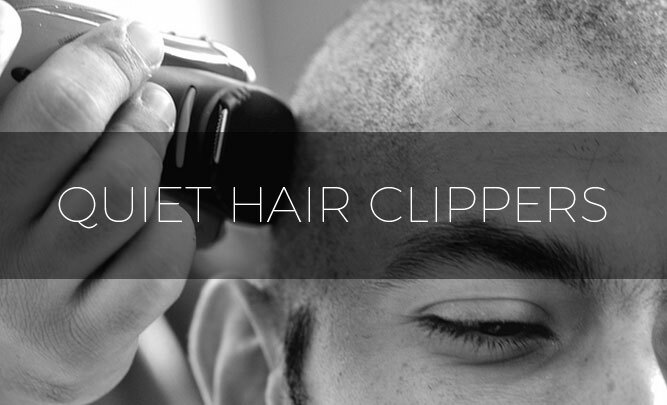 While the clippers may not appear flashy or interesting, they are all a DIY hair-cutter needs. 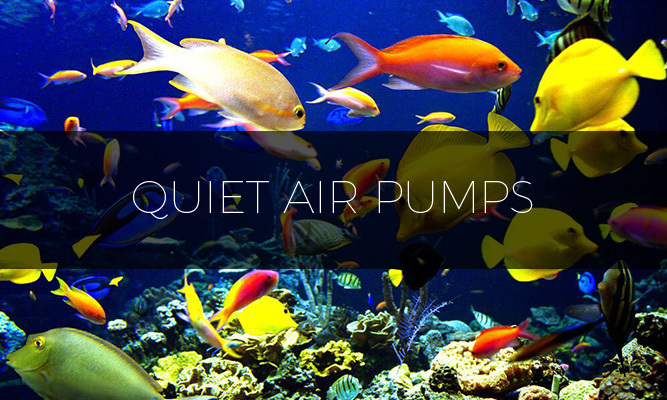 It is powerful, brand-name, and most importantly, quiet. Because of its small size, the Oster Fast Feed Clipper does not require much of a motor, making the clipper overall very quiet. This is obviously preferable, especially because its targeted for home use on “customers” such as children. Some cons, however, to purchasing this blade, are that due to its low price, it is less than high quality. In addition, it has a weak motor so it shouldn’t be used for extensive hair cutting. Finally, its dull blades are not changeable which may result in pain on the behalf of the customer. 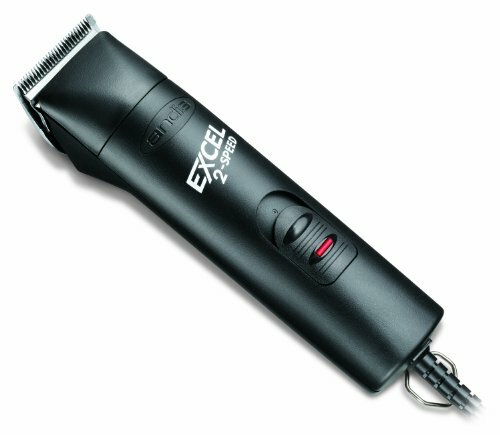 On a budget, however, these hair clipper are the perfect choice. This hair clipper with ceramic blades is highly acclaimed. The ceramic blades on this clipper are very interchangeable, meaning that most of the Andis brand blades can be used with this product. In addition, because they are ceramic, not a lot of heat from the motor is transferred from the product to the blades, making it very comfortable for the customer. 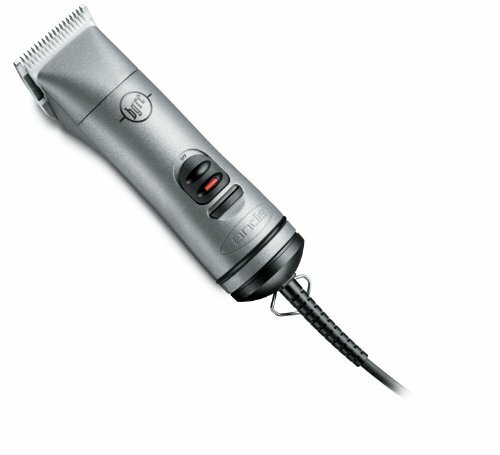 Another feature that users of this hair clipper enjoy is the fact that it can be converted to a cordless clipper when charged. These hair clipped are durable and heavy duty, made to be used for professional use almost exclusively. 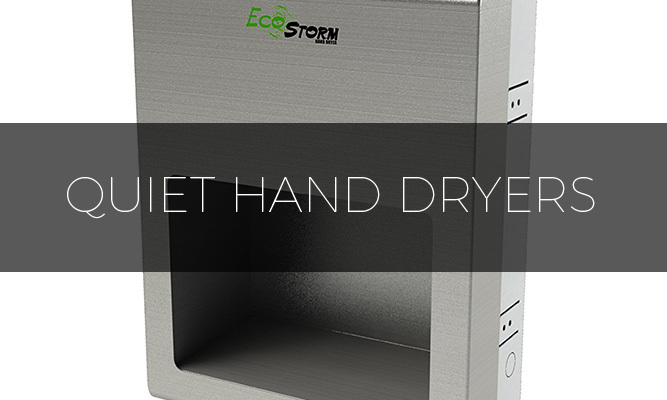 Interestingly, for the power produced by this product, it is extremely quiet. This is expected, as a result of the pricey tag associated with this product. Because it’s made to be professionally used, this product is quiet expensive, but you most definitely get what you pay for with it. This model, also by Andis, is a slightly cheaper alternative to the above. It is comparable in every way to most professional blades, but in addition, it has a sleeker more modern design. 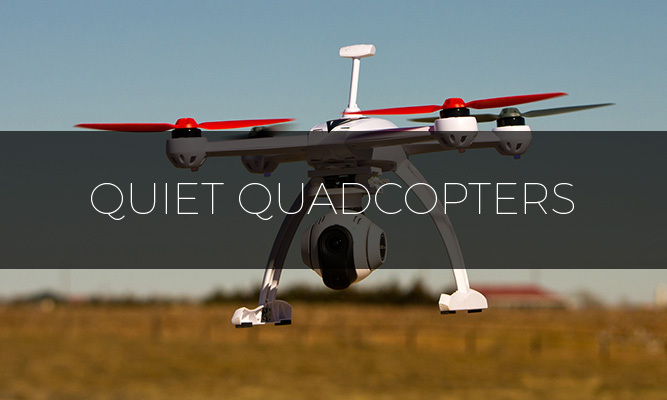 This new design emphasizes minimizing the sound created by the motor, making it extremely quiet to use, regardless of what speed the motor is on. In addition, this set is very durable and is recorded lasting up to 10 years. 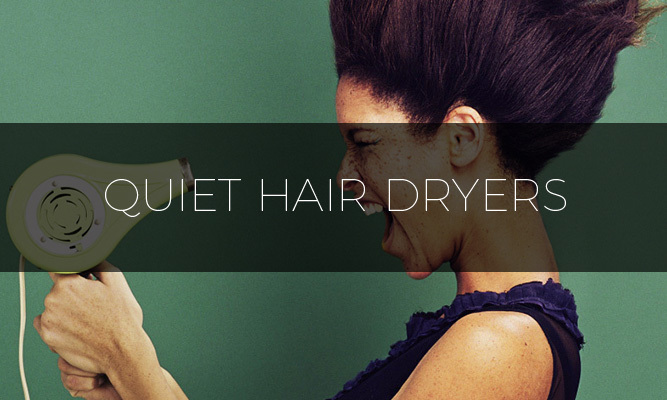 Overall, this product is light, well made, and quiet. Unfortunately, there are some reports of the blades being detachable in use and getting hot when used too long. Another Wahl on the list that is recognized for being extremely quiet in use. An appealing characteristic about this one is that it is cordless, which makes it one of the best hair clippers that is made to be exclusively cordless in the market now. It has a great battery life and is made to be energy efficient. In addition, it is small and can easily be fit in your hand for maneuvering. Along with its size, it is also very small. There are, however, some negatives associated with this product. Because of its custom model, the blades can not be interchanged with other Wahl products, making it hard to find replacements. 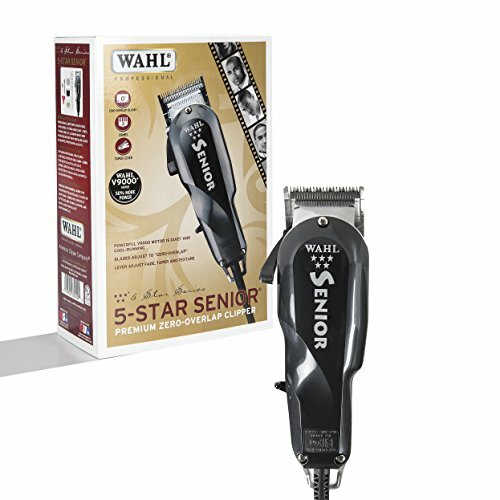 In addition, like other Wahl products, the Sterling Eclipse has a tendency to rattle and vibrate a lot when used. Finally, there are limitations to how short they cut your hair, as it appears the closest shave you’ll get with these is 1/8 inch. 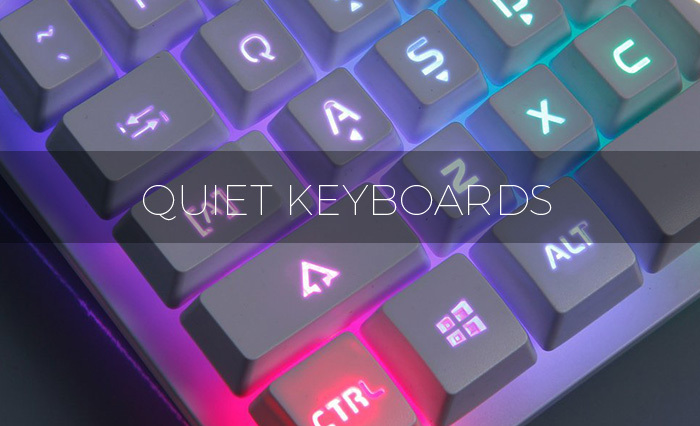 On the up side, they are light and quiet, making them ideal for travel use. 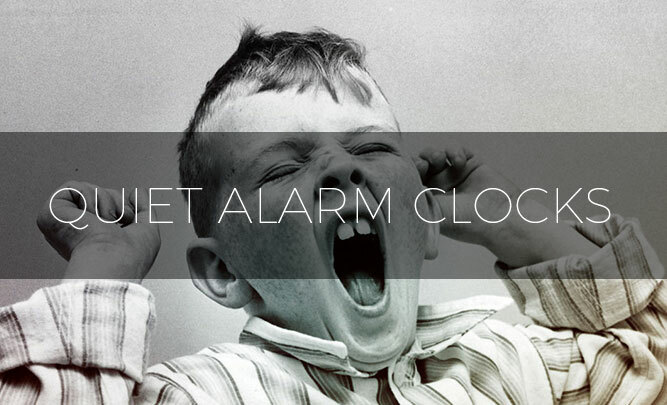 The last entry in the list is one for explicit home use. 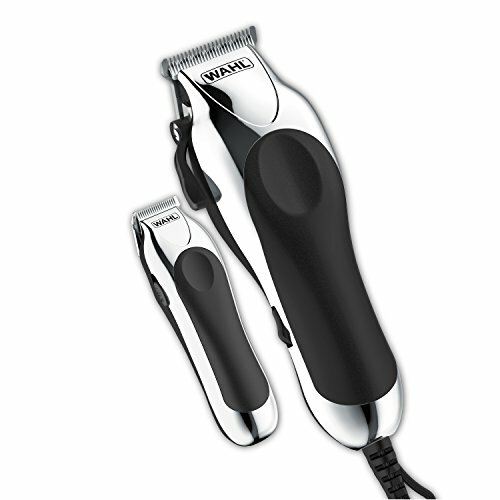 The Wahl Chrome Pro is designed to be cheap and made for the home. This product is supposed to be a beginners first step into the market of haircutting, as it requires a very small investment. It is noted for being as quiet as a hair clipper can get for this price, however, as stated before, don’t expect to get professional grade clippers for in-home price. In addition to being inexpensive and relatively quiet, the Chrome Pro is noted for being attractive. Its a modern design that is simplistic and elegant. In addition, those who want to can purchase many accessories to attach to this product. On the negative side, the blades on this hair clipper are notoriously short, and customers occasionally complain about the clipper missing areas or pulling harder then they wish. All in all its a good product for those who are interested in cutting hair, but unsure if they want to make the commitment to do so. Overall, it is important to know what kind of hair clipper to purchase for your needs. Depending on whether you are using them for personal or professional use makes a big impact on the decision of which to buy. In addition, there are many trade offs, depending on which hair clipper you buy, such as weight versus durability. However, most customers agree that it is important to get a quiet hair clipper for their satisfaction. As is necessary by your level, professional or personal, these all make good options.